On Saturday, August 25th, Glasswing is hosting their first seasonal Plant Swap. This event is open to all plant enthusiasts. Stop by, hang out, trade plants, cuttings, and general plant knowledge. Tickets are $5 (suggested donation) and 100% of proceeds from this event will benefit the Friends of the Conservatory at Volunteer Park. 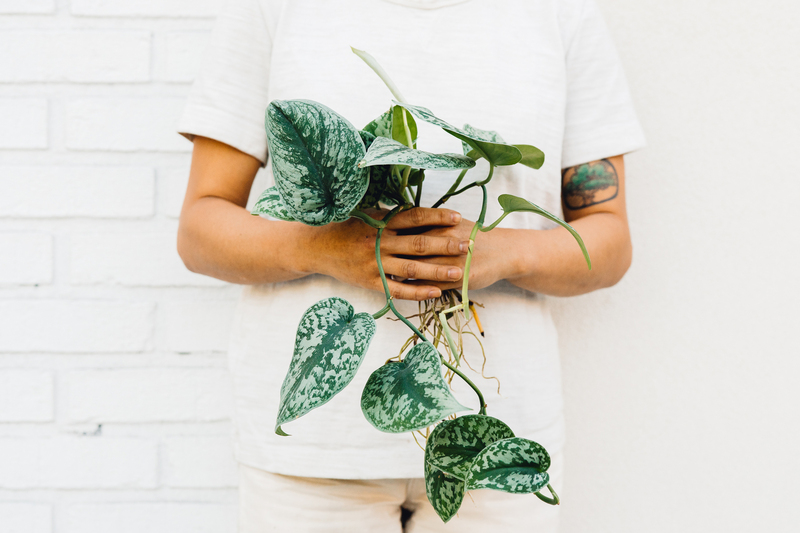 Glasswing’s Plant Director, Tassy de Give will host a shortened version of her Houseplants 101 class that will give an overview of proper care and additionally take any Q&A based off of the plants that are available to swap. This conversation will be available live on Glasswing’s Instagram for those not able to join in-person that day. Participants are encouraged to bring plants to contribute to the swap but this is an inclusive event, everyone is welcome to swap! Glasswing will provide extra clippings to the party to ensure that no one leaves empty-handed.